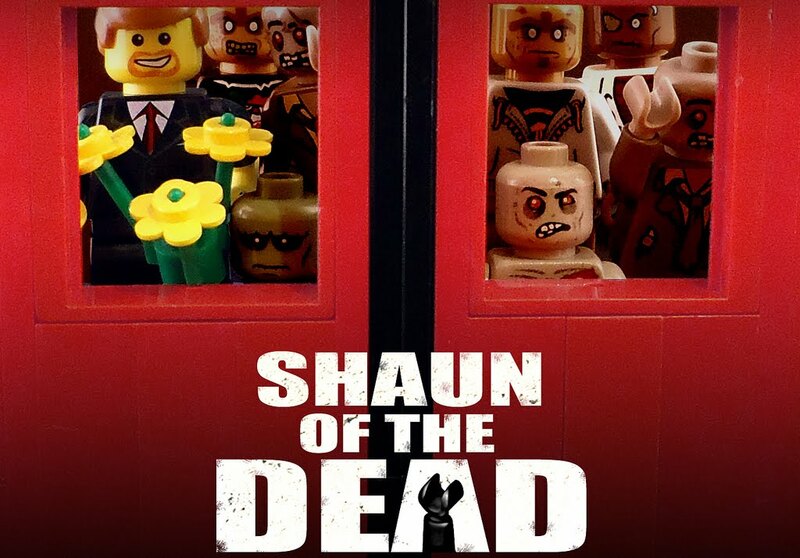 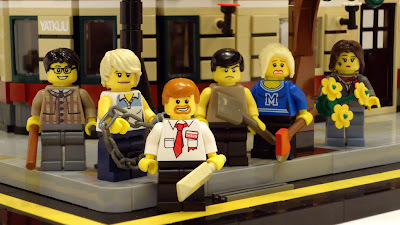 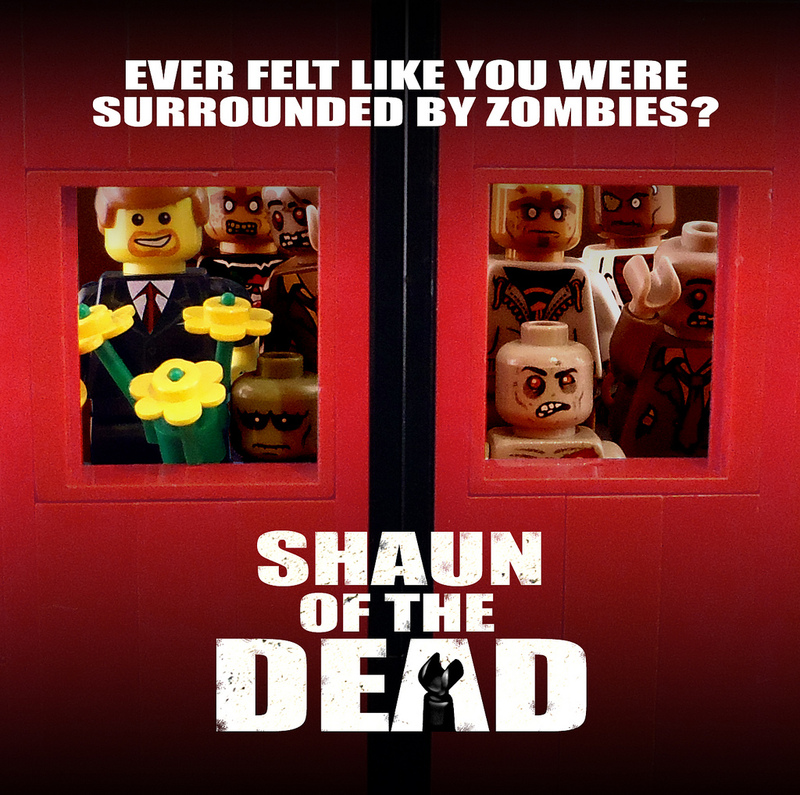 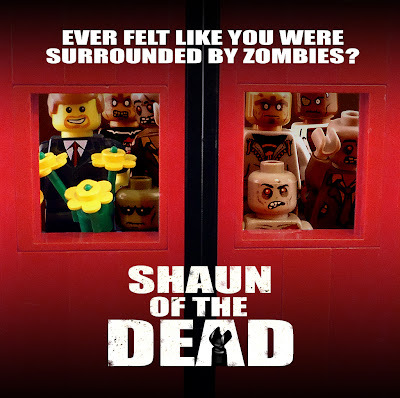 This Undead Monday, we revisit the zany British zombie comedy Shaun of the Dead.. in LEGO form. 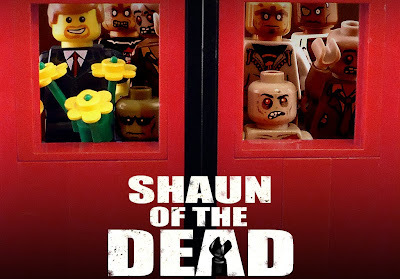 Okay, we have seen LEGO taking on Tolkien's The Lord of the Rings lately, and some incredible custom-made Playmobil zombie playsets with Mikie Graham's Zombie Art Project. 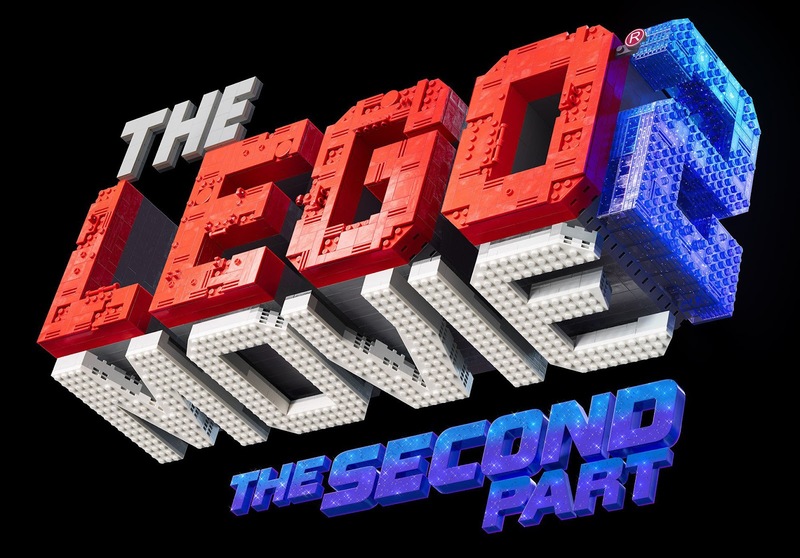 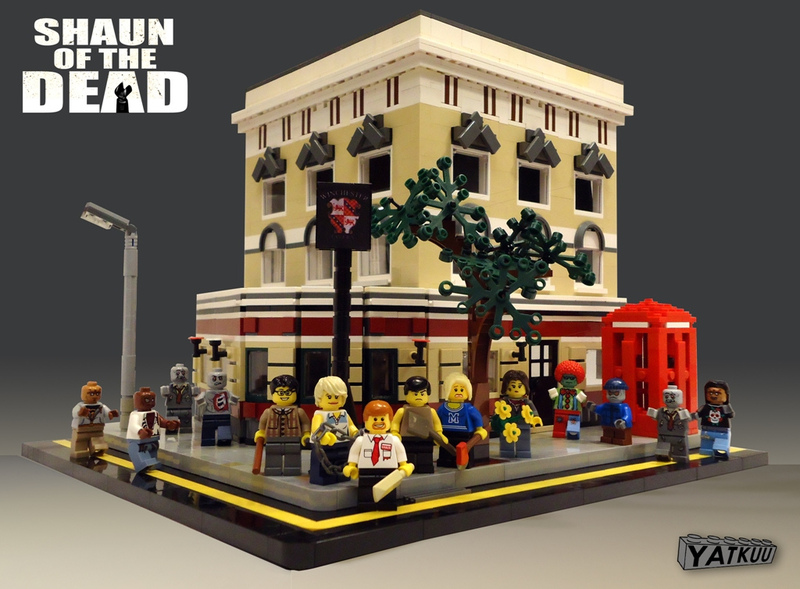 While a LEGO playset based on movie property is by no means a rarity, this is one playset that is impossible to have but pardon the pun when we tell you it is one to die for. 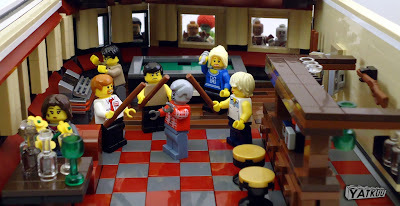 Check out the astonishing Winchester Pub playset re-enacting your favorite Shaun of the Dead scenes, courtesy of Flickr user Yatkuu.